On a tuesday about 2 weeks ago I was heading to: Berlin. 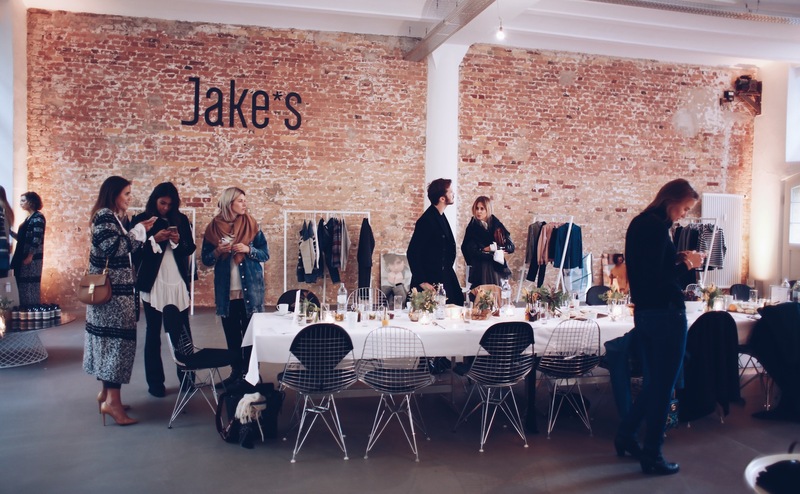 I was invited by Jake*s for a brunch and the launch of the new fall/winter collection from Jake*s and Jake*s Collection. Today I wanna tell you everything about that amazing day. am Dienstag vor 2 Wochen hieß es für mich: ab nach Berlin. 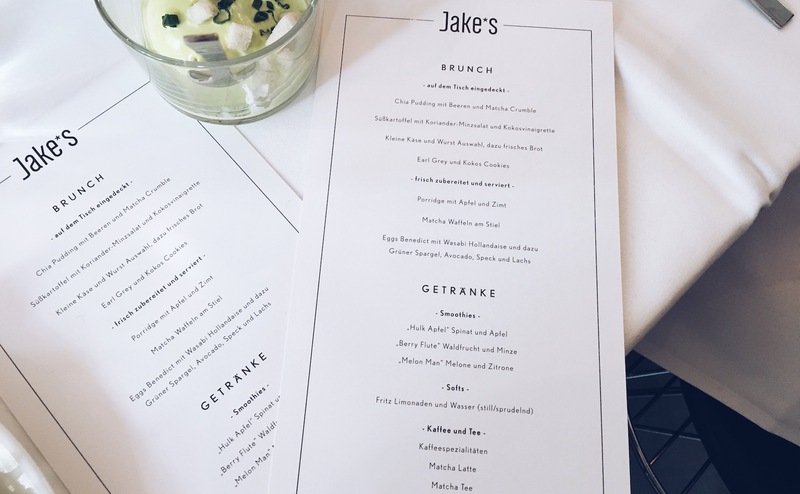 Ich wurde von Jake*s zum Brunch eingeladen und mir und noch ein Paar anderen Bloggern wurden die neuen Kollektionen von Jake*s und Jake*s Collection vorgestellt. 🙂 Heute möchte ich euch alles über diese tolle Gelegenheit erzählen. 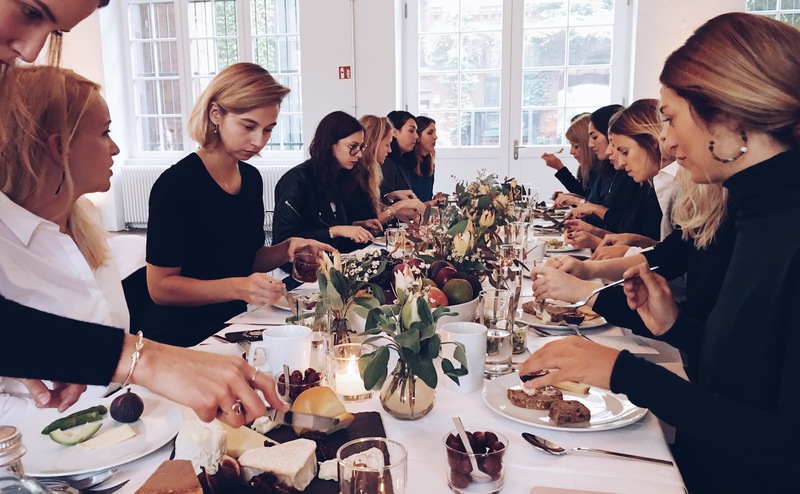 After having brunch we had the chance to check out the new fall/winter and spring collection. I really like the collections especially the one from Jake*s. (You have to know the brand is separated into two sub brands). The collection is very casual and really easy going. I fell in love with 2 pieces! A really fluffy coat in petrol and a cozy but fancy knit. Do you like them as well? I think long coats, faux furs and oversized knits are definitely must-haves for the current season. 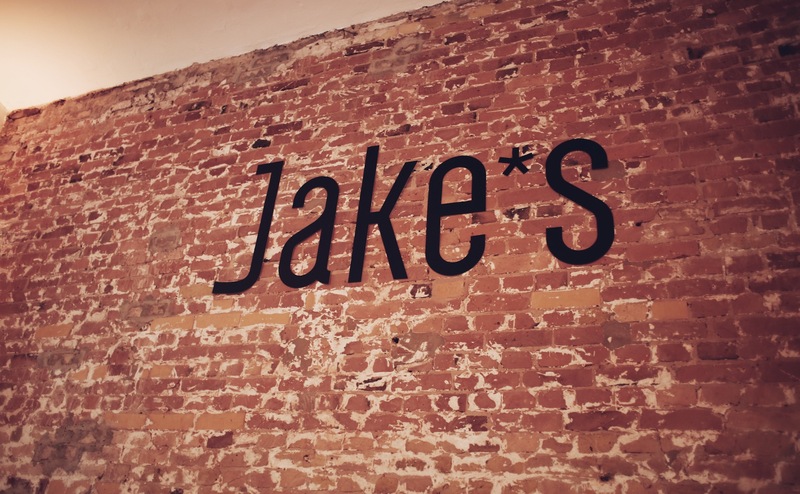 I had a really great time with Jake*s and the other bloggers. Thanks so much – hope to see you soon! 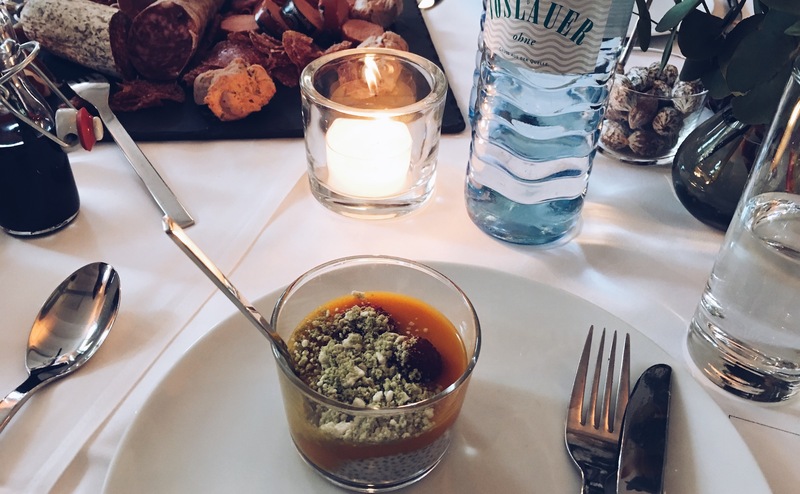 Ich hatte eine wirklich schöne Zeit mit Jake*s und den anderen Bloggern. Vielen Lieben Dank für die Einladung und hoffentlich bis bald! looks like lots of fun! Love your outfit! Of course i also like the coat! 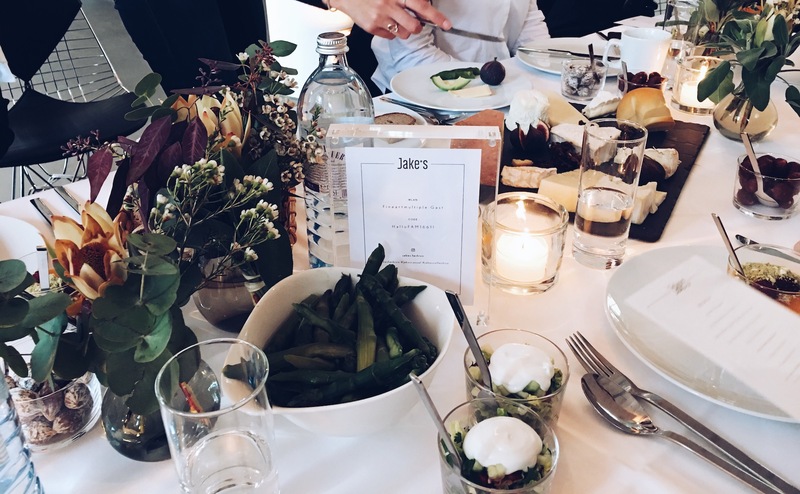 And the lunch looked amazing! Die Location sieht wirklich ziemlich genial aus! In einem Loft zu wohnen… wirklich ein Traum 🙂 Mir gefällt vor allem der Pulli!